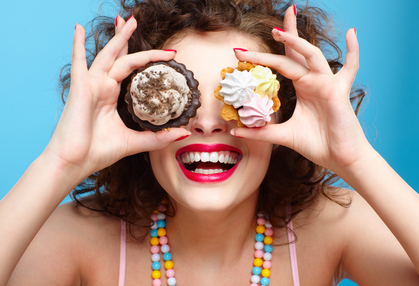 What your Sweet Tooth tells me about you! 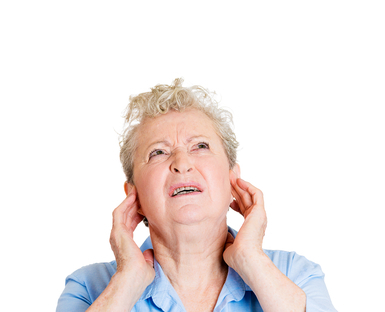 Tinnitus: Can you hear me Scotty? 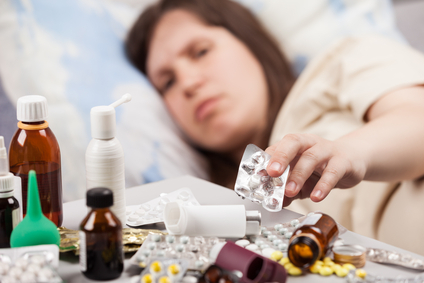 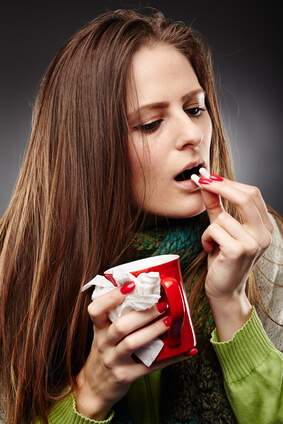 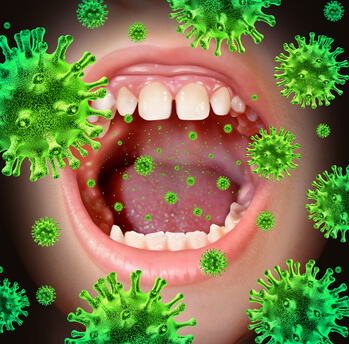 Let’s rethink the “germ theory” of disease!